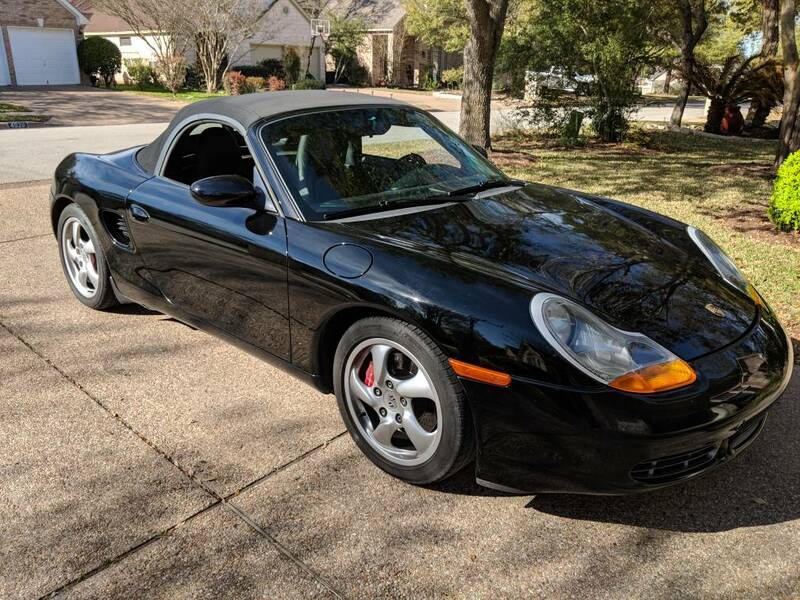 Bought my first Porsche a week ago today; A black 2000 Boxster S! Hoping this forum will help me keep it purring along for the next years. Last edited by br3g0; 03-24-2018 at 11:24 AM. You gotta post some up. Welcome! Lots of knowledge here for sure. So, can I now post in the forums? Welcome to the forum. Nice looking 986 looks good for it's age.